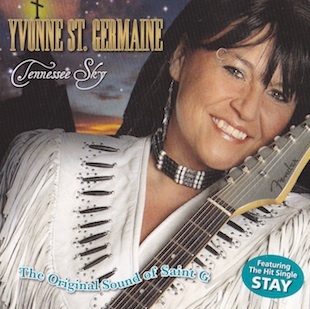 Yvonne St. Germaine is a prolific, Metis singer, songwriter, recording artist, and speaker. She won Aboriginal Peoples Choice Awards for her 1st CD On My Way To Heaven in 2007, her next CD The Hand Of Jesus in 2008, and then on November 6 of 2009 she won her third Aboriginal Peoples Choice Award for her CD Turning My Day Around. In 2009 she was also nominated for a Nammy Award for her CD The Hand Of Jesus. She is a 2009 Winner of the Prestigious Silver Arrow Award and she opened for country music recording artist Julian Austin in August 2009. 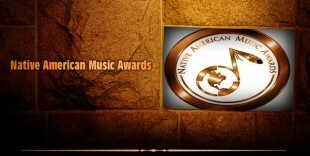 The 2011 Native American Music Awards were held October 7, 2011 in Niagara Falls, New York. The event brought together the biggest names in Indigenous music to celebrate the fantastic diversity of music being made in Indian Country. 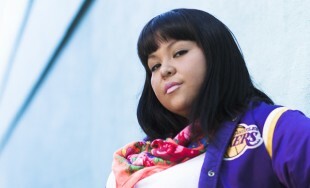 The Native American Music Awards have just announced the nominees for their 32 music categories. 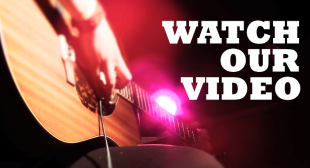 This week we take a look at the 2011 Aboriginal People’s Choice Awards nominees for Aboriginal Female Entertainer of the Year with an RPM YouTube playlist. After the first round of voting, the Aboriginal People’s Choice Music Awards have announced the official nominees today.